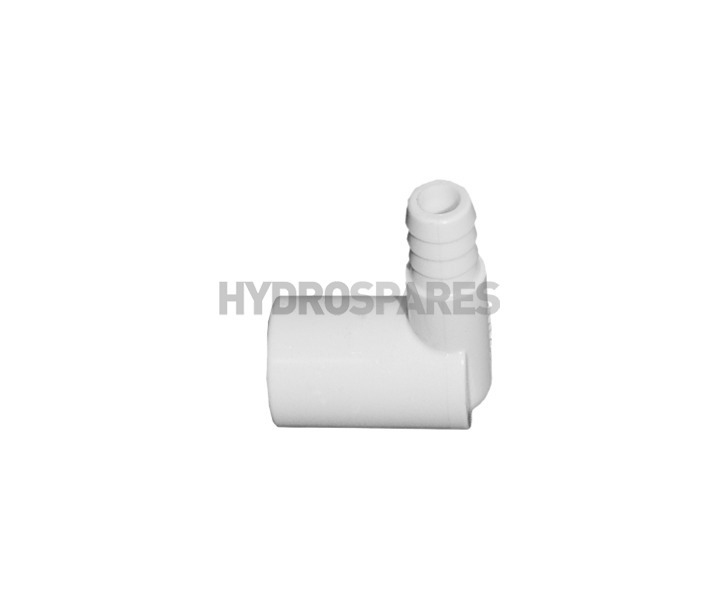 Balboa Suction Relief Adaptor 0.5" x 10mm Barbed Spigot. 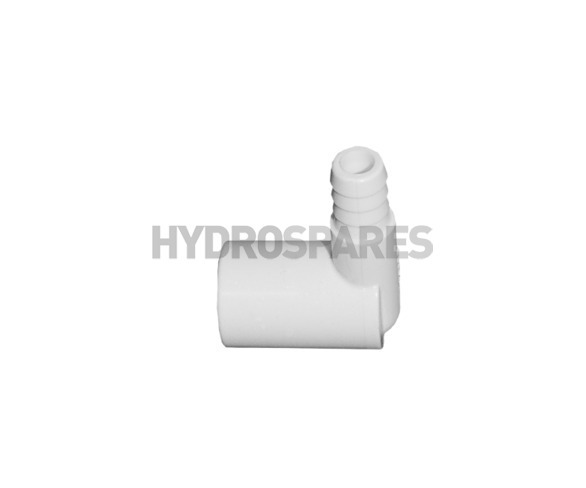 Adaptor fits to the Balboa suction nuts with air relief ports. 10mm or 3/8" tubing can then be fitted and fed above the water line to allow the saftey function to operate.